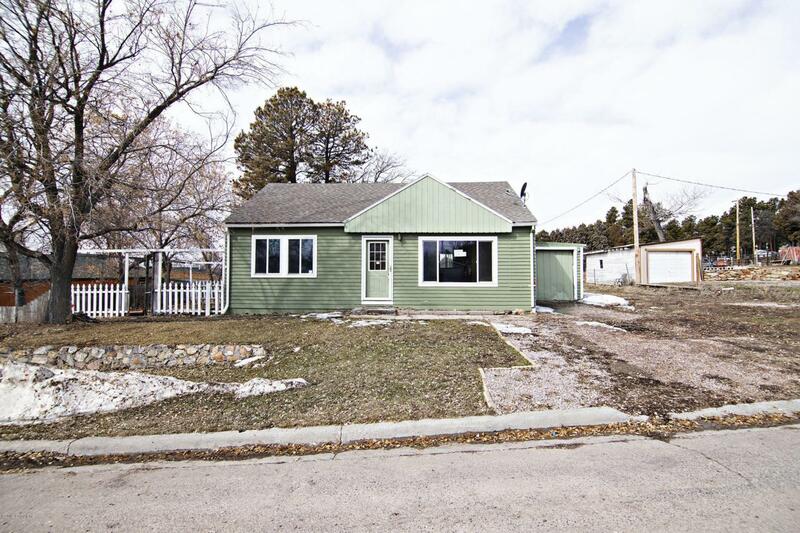 Affordable home located in the heart of beautiful Newcastle, WY. hardwood floors, open kitchen and bonus loft room upstairs. Oversized one car garage for parking. Call Tonya Stahl at Team Properties Group for your showing 307.299.1396. HUD homes sold ''AS IS'' by electronic bid only. PROPERTY IS MANAGED BY CHRONOS SOLUTIONS. WWW.CHRONOSSOLUTIONS.COM. The Denver Home Ownership Center is offering a FHA $100 Down Sales Incentive for all HUD REO offers accepted.